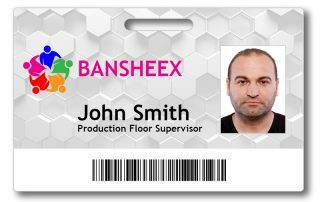 If you’re looking to get started printing your in-house employee ID badges than look no further than the starter-kit from Insight Works. 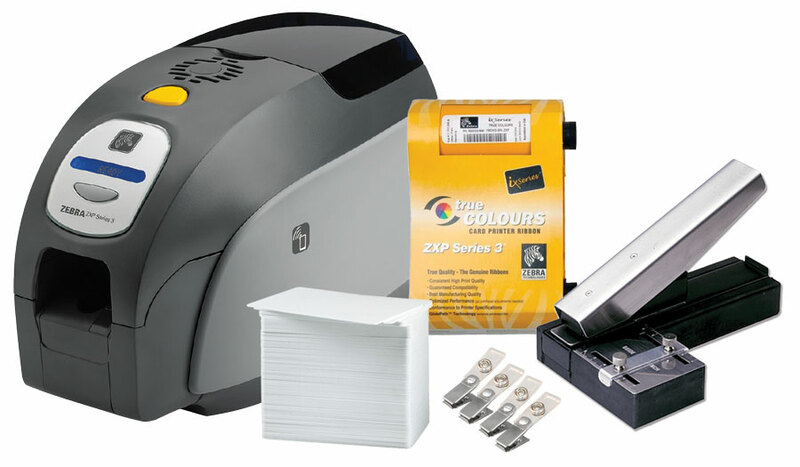 The kit has everything you need including the reliable and easy to use ZXP Series 3 professional card printer. 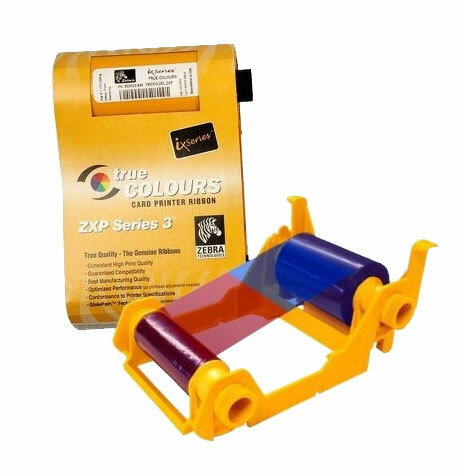 The ZXP Series 3 is an ideal solution for low- to medium-volume single or dual-sided printing applications that require minimal operator training and excellent print quality. 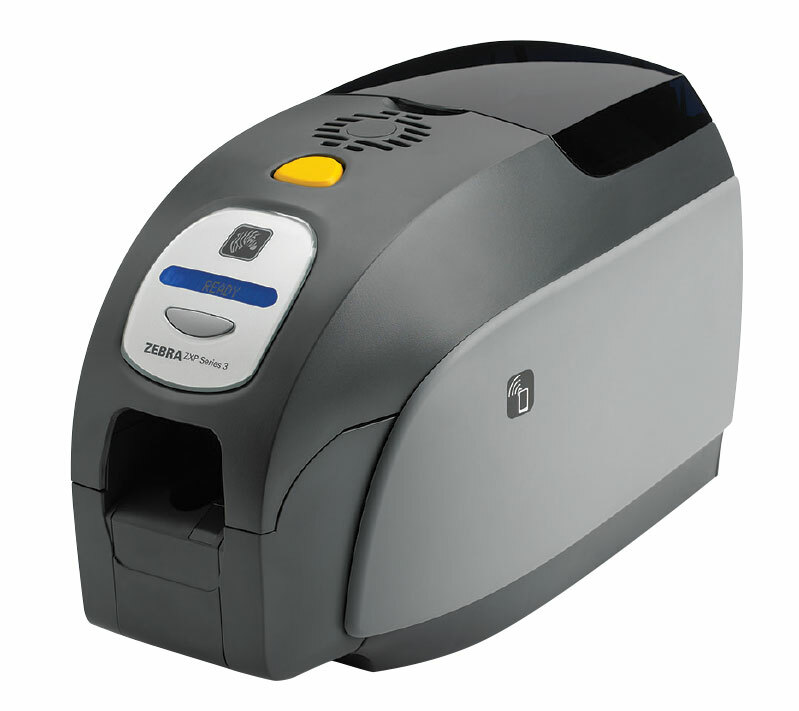 Zebra’s ZXP Series 3™ direct-to-card printer provides an array of features, outstanding print quality, and a low cost of ownership. 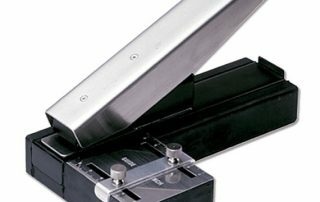 The ZXP Series 3 offers a wide range of high capacity ribbon options, along with the capability to select the card thickness that is right for the application. 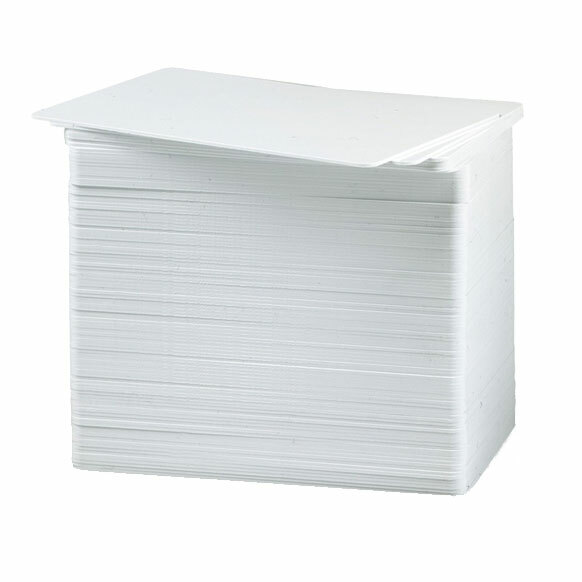 And, when paired with Zebra’s eco-friendly media, the ZXP Series 3 is the most cost-effective printing solution in its class. 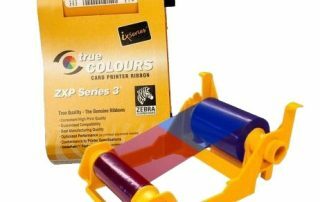 The ZXP Series 3 offers vivid, high-quality full color and monochrome printing on single- or dual-sided cards. 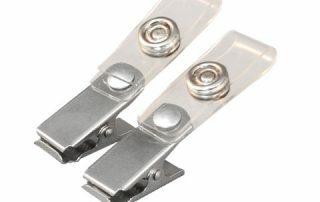 Operating the ZXP Series 3 is simplified with an intuitive design, color touch points, and quick-replace higher capacity Load-N-Go™ smart ribbons, which are now eco-friendly using less plastic and more biodegradable material. 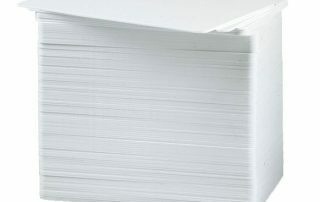 Zebra’s ZRaster™ host-based image processing technology enables high speed printing — without sacrificing image quality. 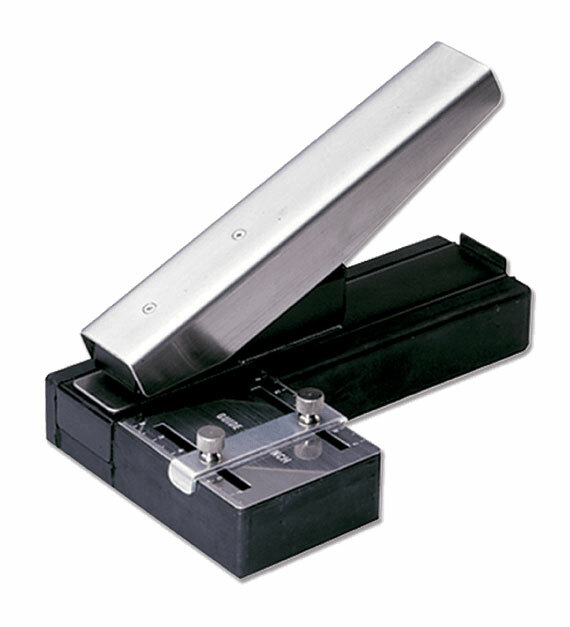 The printer’s compact design makes it the right choice for tight work spaces. Smart card and magnetic stripe encoding options allow the ZXP Series 3 to meet the needs of a variety of markets and applications, including ID and access control cards as well as personalized gift, membership and loyalty cards. 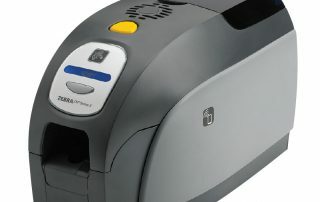 Standard Kensington™ lock feature and optional enclosure lock make the ZXP Series 3 ideal for secure card printing solutions. The ZXP Series 3 includes Zebra® Print Touch™, an embedded Near Field Communication (NFC) chip and software. Just hold your NFC enabled smartphone up to the Zebra Print Touch logo on the printer to read key printer information and launch web-based help pages. 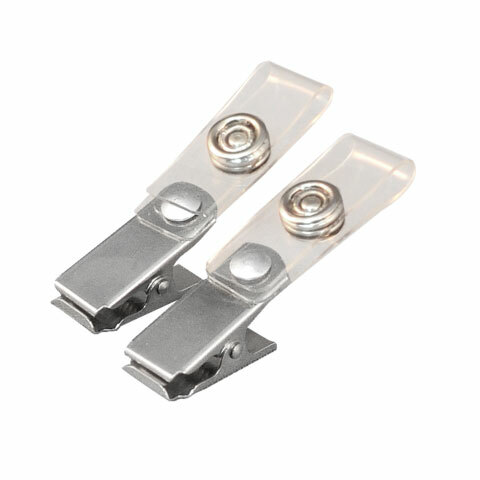 Genuine Zebra Supplies Genuine Zebra supplies meet stringent quality standards and are recommended for optimal printing quality and proper printer performance. 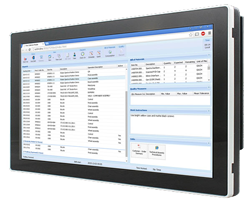 CardStudio Software Zebra’s CardStudio™ is an easy-to-learn, easy-to-operate complete card design and card issuance software suite. 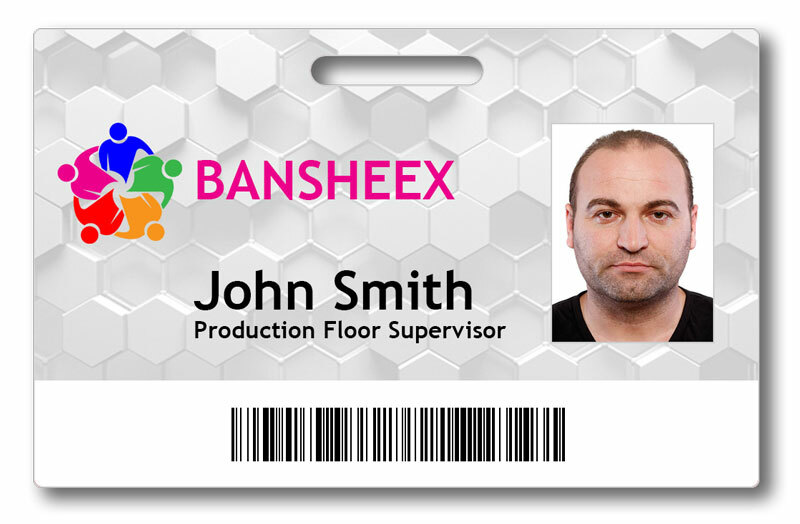 It makes designing and printing high quality photo ID cards and other cards easy, with basic to advanced features, and support for all Zebra card printers.